For a spin-off, Better Call Saul has been remarkably original and fresh throughout the first three seasons. If the quality and mainstream success of TV shows like “Better Call Saul” and “The Flash” are anything to go by, spin-offs are a good thing. Simply put, it’s a ground-breaking show that focuses more on characters than heavy action sequences. I found “Better Call Saul” to be just like “Breaking Bad” without its annoying bits. Being a huge fan of this show, I compiled a list of other TV shows like Better Call Saul. Let’s take a look. 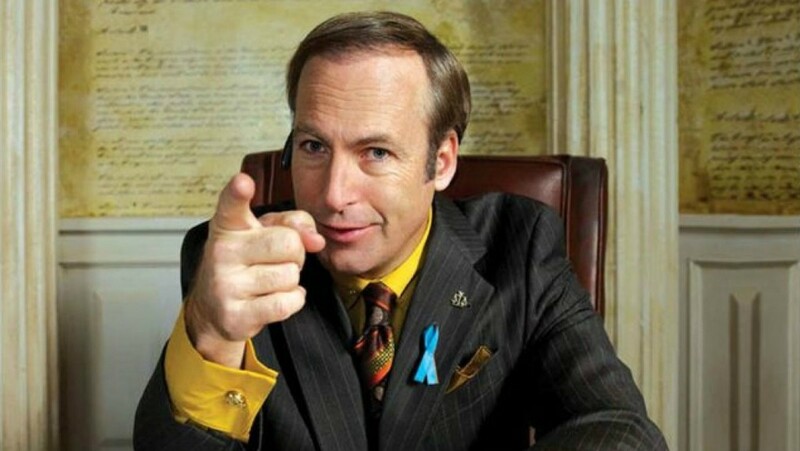 How'd you rate Better Cal Saul out of 5 stars? Those who are interested in start-ups and Silicon Valley in general, will find this show a lot more intriguing than those who don’t. Mike Judge’s Silicon Valley puts every cliché of start-ups into pedestal for its viewers. It’s the focus on smallest of details that makes it special. Yes, there is a bit of exaggeration, but other things are done perfectly. You can’t help but laugh at the witty its sarcastic jokes. This show is not perfect – no TV show really is – but you’d be hard reseed to find any flaws. You’d be too busy trying to control your laughs. If you love the tech culture, don’t miss out on this show. 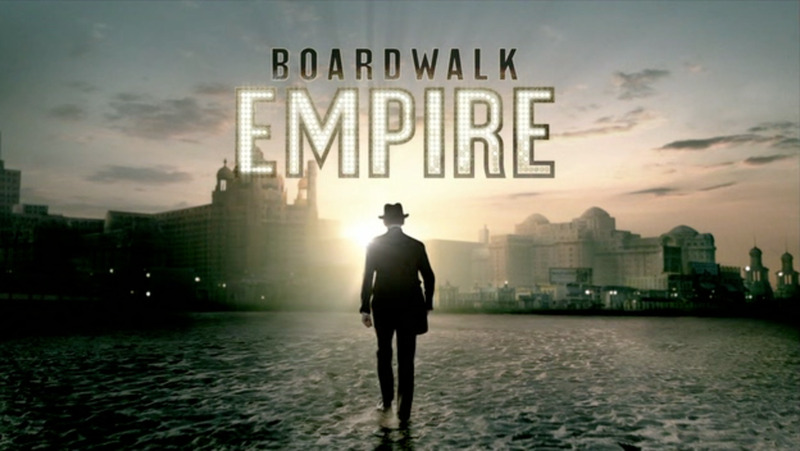 Boardwalk Empire follows “Nucky” Thompson, a Politician with connections to the mob as well. He plays both sides to his advantage. Things soon spiral out of control when his lavish lifestyle comes under inspection. 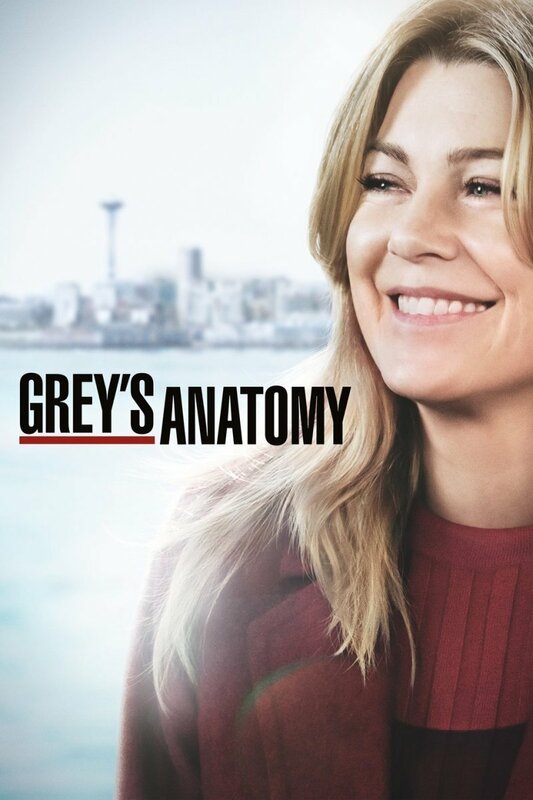 All 5 seasons are exactly paced with some amazing direction and authenticating acting. Pay attention to every shot, every dialogue and little details; that’s where the fun lies. It’s fascinating to see the accurate imitation of the Prohibition Era. Every furnishing, every vehicle and every street looks retro, giving a much-needed authenticating feeling. Needless to say, the cinematography is ineffable. It’s because of show like this why HBO is still on the top. It will stay on the top until every other network in dead. 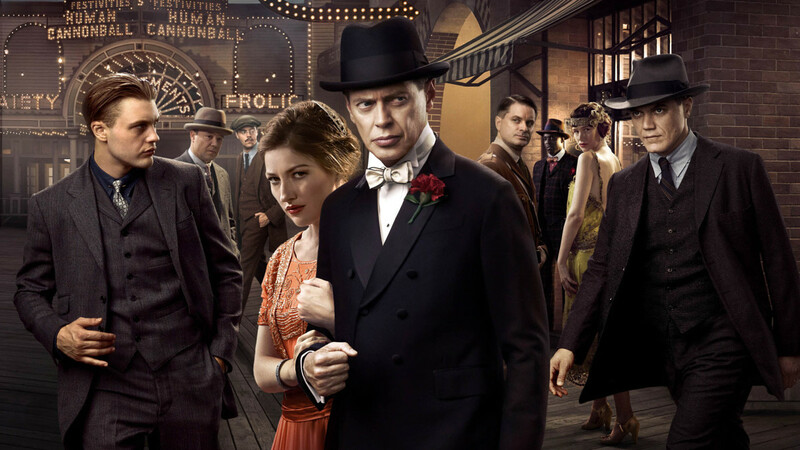 An all-round performance from everyone ensured that “Boardwalk Empire” goes down as one of the best TV shows like “Better Call Saul”. 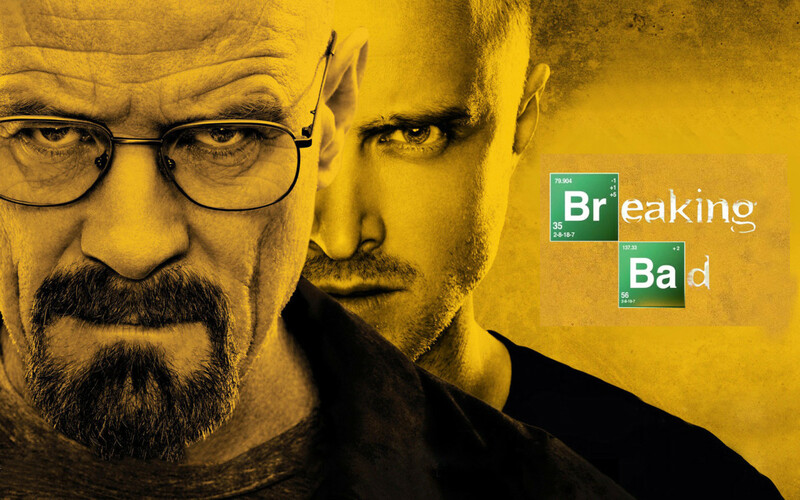 The plot revolves around Walter White, a chemistry teacher with a normal life. When he is diagnosed with stage 4 cancer, he comes up with a brilliant idea to make some quick money for his family before he does – teaming up with one of his students to manufacture meth. Things don’t go as smooth as he’d have liked. Breaking Bad never feels like a TV show, cleverly avoiding the lengthy and unnecessary storylines. What you get, instead, is almost of hour of solid action and dram every episode. Things go crazy by the end of season 3. From there, it’s a crazy rollercoaster ride. If you somehow haven’t watched Breaking Bad up until now, it’s about time you do it. Stop everything you’re doing right now, and go watch it. It’s one of those shows that hook you up pretty quickly. Everything from writing, pacing to acting is perfectly executed. An almost perfect rating at IMDB.com is the proof of that. It’s one of the top rated shows ever. If you’re looking for some good shows like Better Call Saul, “Breaking Bad” should be right up in your alley. Some people might question my decision to place this movie in this list. But these two shows have more in common than you might think. 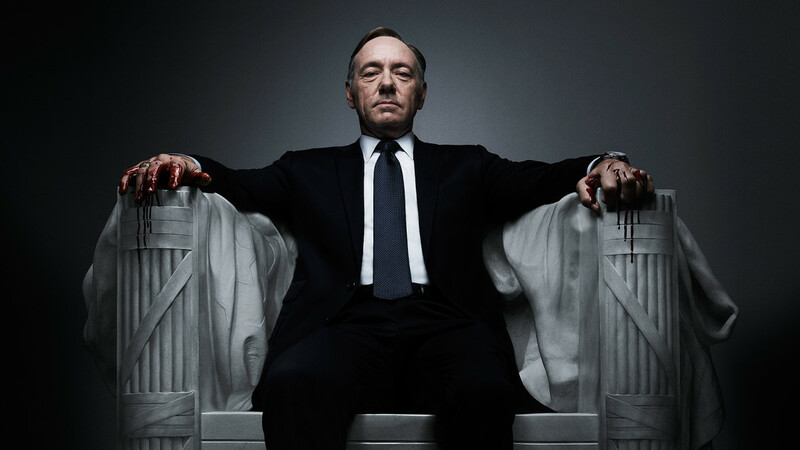 “House Of Cards” is about Frank Underwood’s journey from lower down the hierarchy to becoming the president of US. Things go awry when karma finally catches up to him. Being a Netflix original has its advantages, and it’s pretty apparent with shows like this. 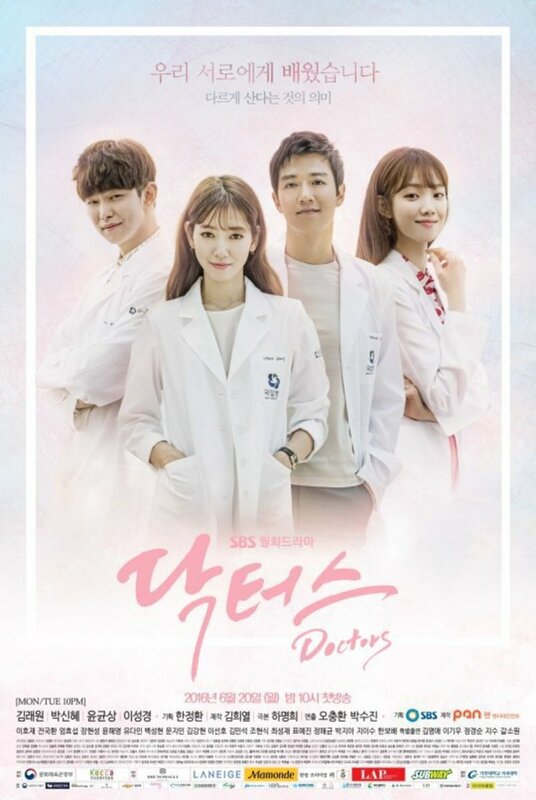 A political drama aired weekly would not really be a good option. Thankfully, you can binge-watch the whole thing as and when you like. You don’t lose intrigue as a result. What I love about “House of Cards” is its unique way of storytelling. There is no 4th Wall. Frank talks to his viewers frequently, explaining why he did what he did. Kevin Spacey has done a really good job portraying an ambitious and manipulative politician, who’d do anything to get where he wants to. While the first 2 seasons were aces, the 3rd season was criticized by many for its slow pacing. Nevertheless, it’s still pretty damn good. Watch everything on Netflix. What it would be like to be the last man on earth? When a virus wipes out most of the human race, Phil Miller is one of the few humans who survive the pandemic. The only thing he wants is some company. Things don’t go his way when he finally meets some survivors. I don’t understand the negativity around this show. Yes, the protagonist does some stupid things that gets him in trouble. I found it a tad annoying too. Isn’t it how a last human being on earth is supposed to act? Slowly but surely, one would lose their sanity. It’s hilarious to see how he finds humor and fun in silliest of things. My only complaint is that this show isn’t very long. Each episode runs for 22-24 minutes. I wish they’d make them longer. 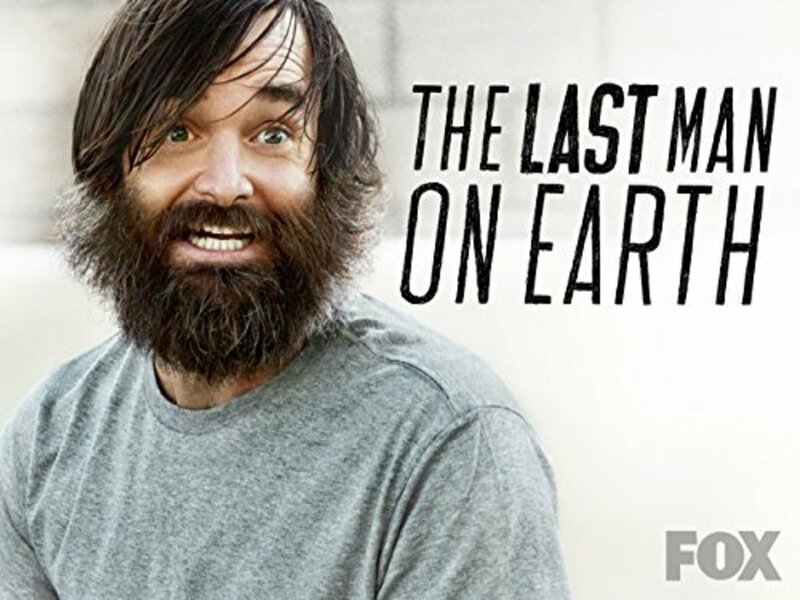 Nevertheless, “The Last Man on Earth” is one of the most underrated show like “Better Call Saul” you shouldn’t miss out on. 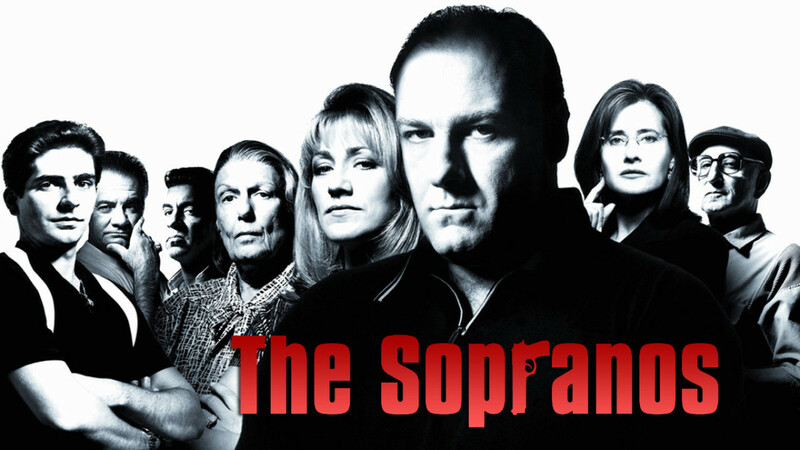 The Sopranos is the story of a mobster Tony Soprano. The Show chronicles his daily struggles of balancing his personal and mob life. He is terrible, commits unacceptable crimes, cheats on his wife all the time; still, you’d love him. The Sopranos is arguably one of the best dramas that ever aired on TV, constantly reminding us that not all the modern dramas are brain-dead. The show keeps you on the hook. You’d wanna know what happens to the characters next. If you don’t have a weak stomach, go for it. 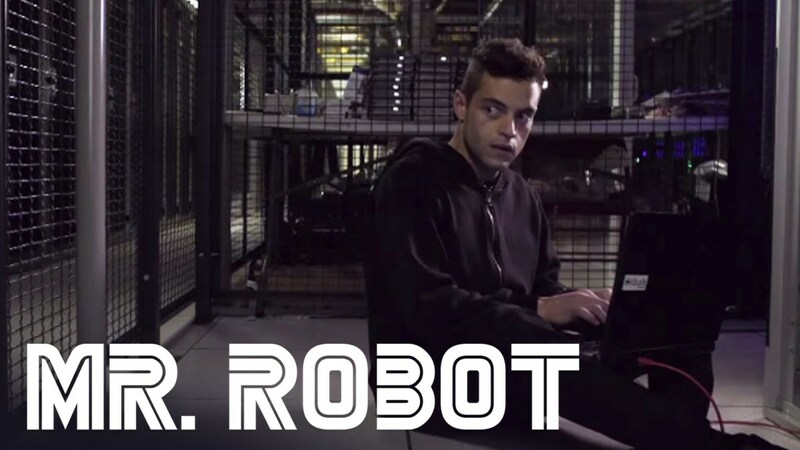 The plot revolves around a computer hacker, who is suffering from social anxiety disorder, drug addiction and hallucinations. 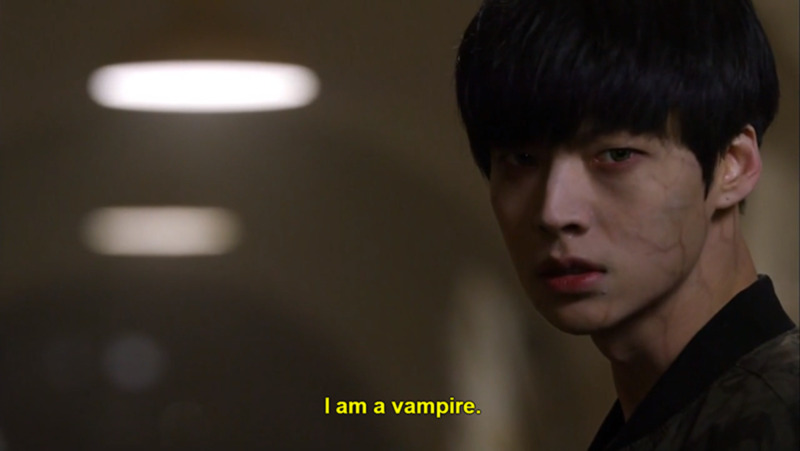 When he is recruited by a mysterious hacker group, things spiral of control. 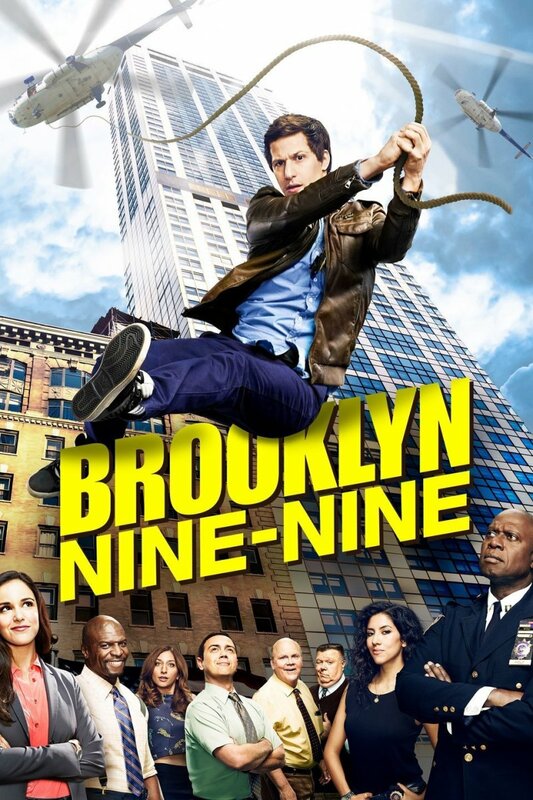 I believe USA network has hit a jackpot with this show. I wasn’t expecting something like this from a TV network that has been struggling lately. The acting is really good and the plotline is not focused on a single narrative. With a plot like this, there is a potential for a lot of interesting stories to be told. The sarcasms here don’t make you laugh. It pokes fun at the contemporary world we live in where a handful of people control almost everything. And most people don’t even know about it. It’s dark and often, suffocating. If you’re interested in a fresh, new TV show like Better Call Saul, this should be your best bet. This is the story about two brothers, one of whom is charged with the murder of The Vice President’s brother. All the proof is against him. Just a few weeks away from electrocution, his younger brother, Michele, deliberately commits a crime and gets sent to the same prison where his brother is. They plan to break out of the prison and find out the people behind this conspiracy. 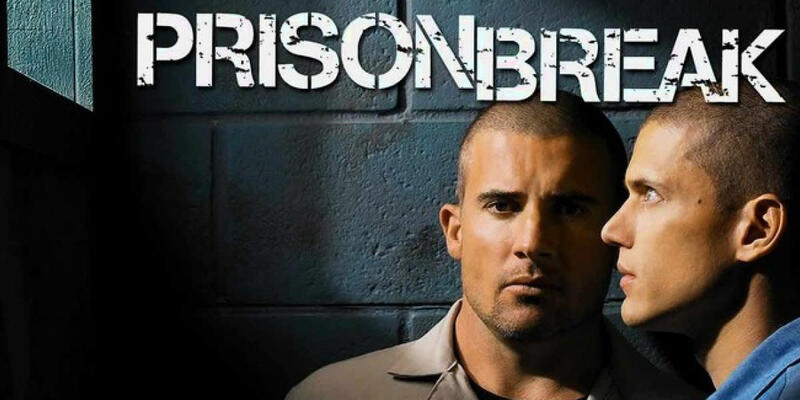 The first season is all about the prison drama. It’s filled with action, romance and tons of intriguing drama. From second season onwards, the focus is on the government conspiracy. The action never lets up though. You’d love every moment of it.